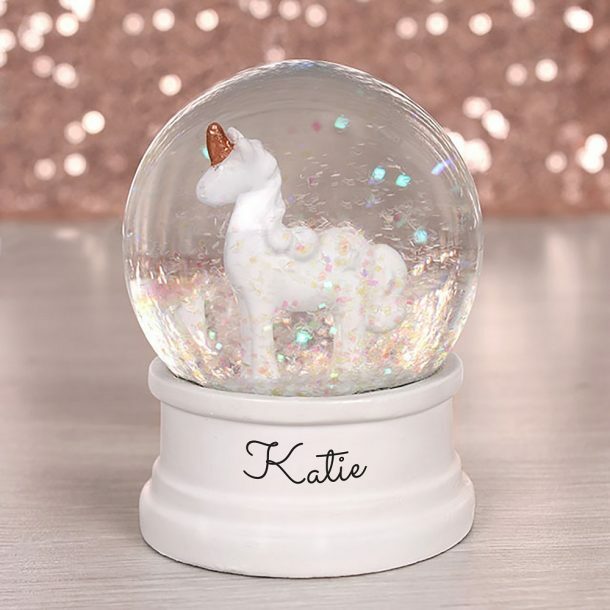 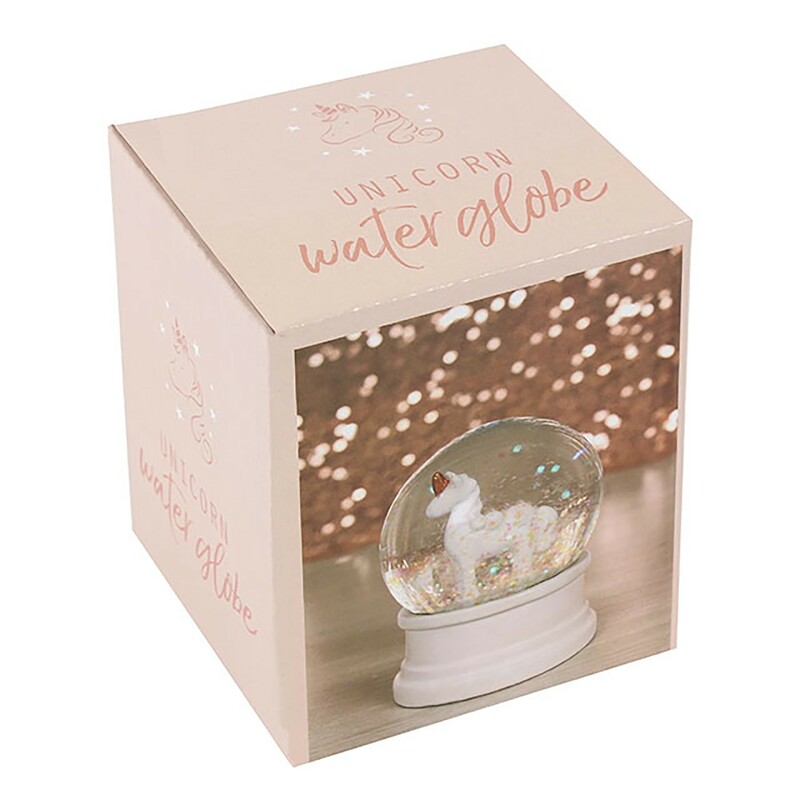 If you know a little girl who loves all things sparkly, treat her to this Personalised Unicorn Water Globe. A pretty gift that all unicorn lovers will adore and will look amazing displayed in her bedroom. 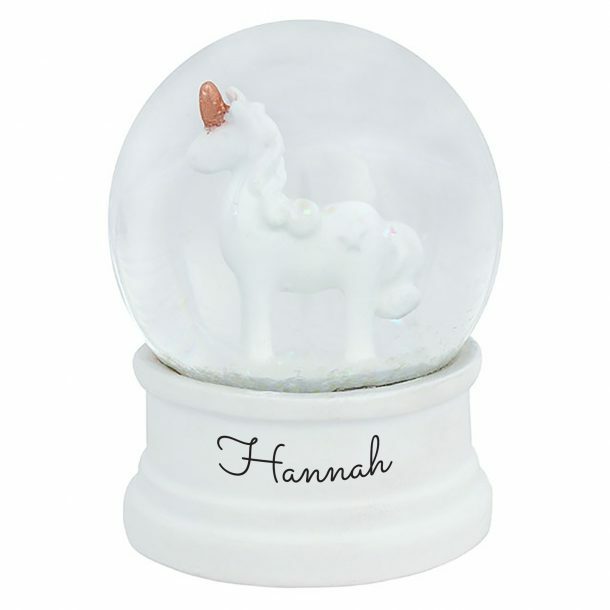 This glitter filled snow globe can be personalised with any name up to 15 characters, the chosen name will be printed on the base. 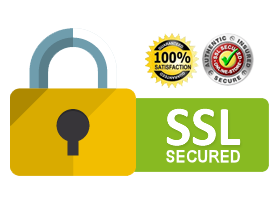 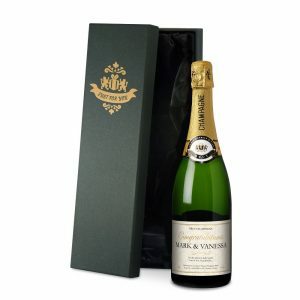 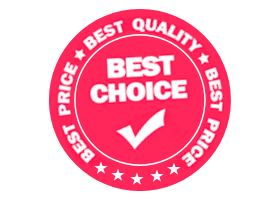 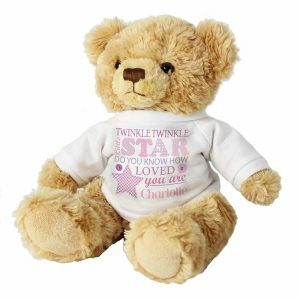 By adding her name you will ensure she has a unique gift, and that she will also be envied by friends. 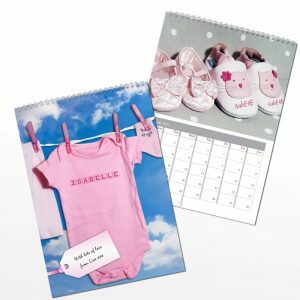 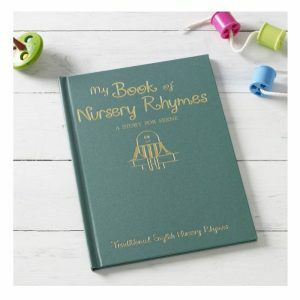 A cute gift for any occasion, Birthdays, Christmas and Christenings.